Wireline.XY is a proven laser diameter micrometer, optimised for the wire industry, for measurement of the finished diameter and ovality of drawn wire. This can be copper wire or cable, welding wire, steel tyre wire, etc, or even other small diameter products such as thin filament or medical suture. Tolerance alarms allow the drawing to be halted to prevent production with excessive die-wear. 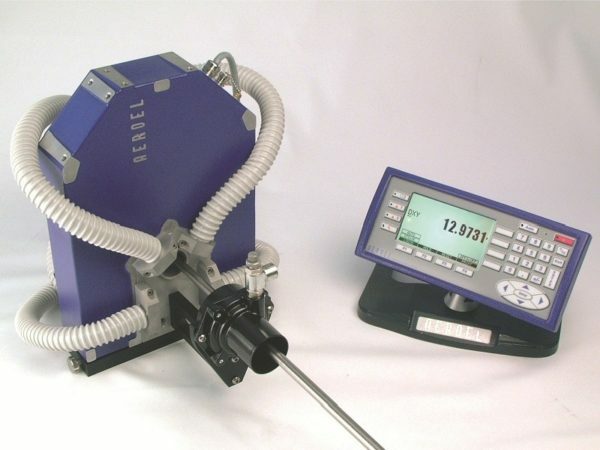 Scantron works extensively with AEROEL systems and can create custom online diameter measurement solutions to suit your bespoke requirements. Get in touch with us to find out more. 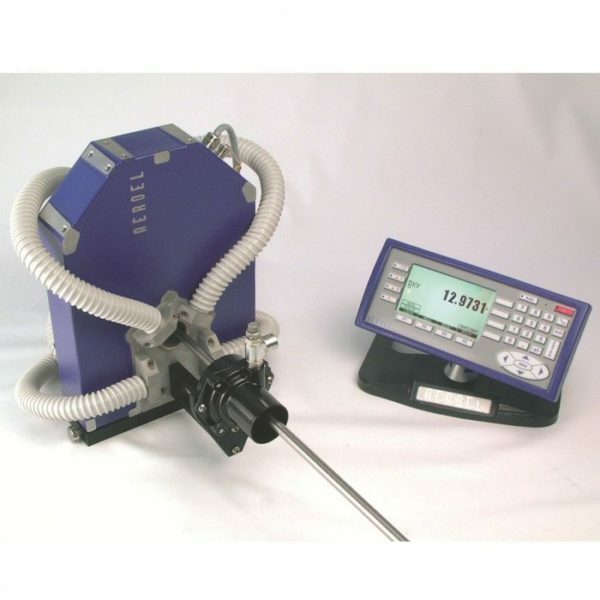 The Wireline family of laser diameter micrometers has been specifically designed for on-line use in the Wire Industry, to measure the finished diameter and the ovality of drawn wire. 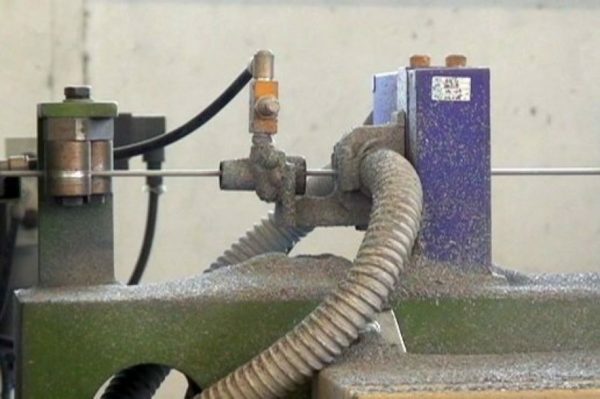 The dual axis gauge provides 100% dimensional monitoring and length & weight calculation; the machine can be stopped when the wire reaches the pre-set limits as well as tolerance alarm generation. A detailed statistical report of measured product dimensions can be printed for every spool. No other system offers the simplicity or the performance of the Wireline. The Wireline systems are a product family from almost 20 years experience of producing laser diameter gauges for on-line process monitoring. 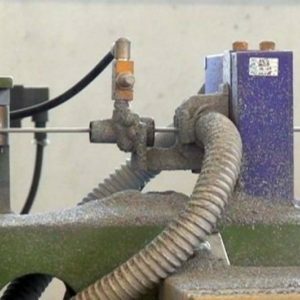 Improve your process efficiency by using the Wireline. 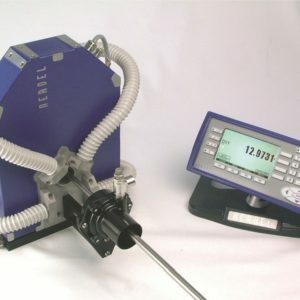 It is a well known fact that a major obstacle in expanding online diameter measurement practice in the Wire Industry is the dust sensitivity of all optical instruments which jeopardises applications on dry drawing benches where soap and iron dust can strongly affect the measuring accuracy and blind the sensor in a short time. 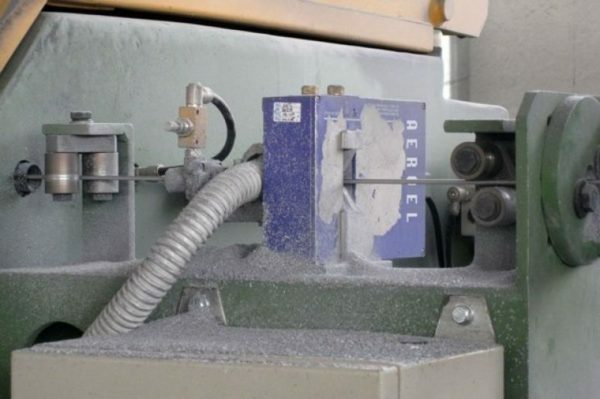 Based on a “self-cleaning” concept, the new pneumatic protection system has been designed to fit the gauge onto dry drawing machines, where the soap dust is a serious problem for every optical instrument. 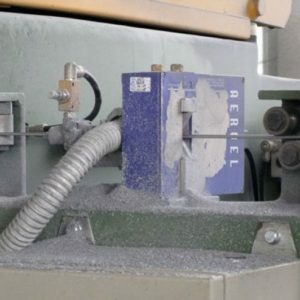 Extensive on-field tests have proven that, using this new bracket, several weeks of uninterrupted operation can be expected, without any need for gauge cleaning, even on most critical situations, where previous systems would have lasted only a few hours.